CUTE-I of Titech is using AX.25 protocol, which is majorly use by amature radio to communicate with the Ground Station. Other than that, CUTE-I is using original protocol experimentaly, which have developed at Titech called SRLL(Simple Radio Link Layer). As known, AX.25 protocol is developed to make Packet communication by amature radio technology. 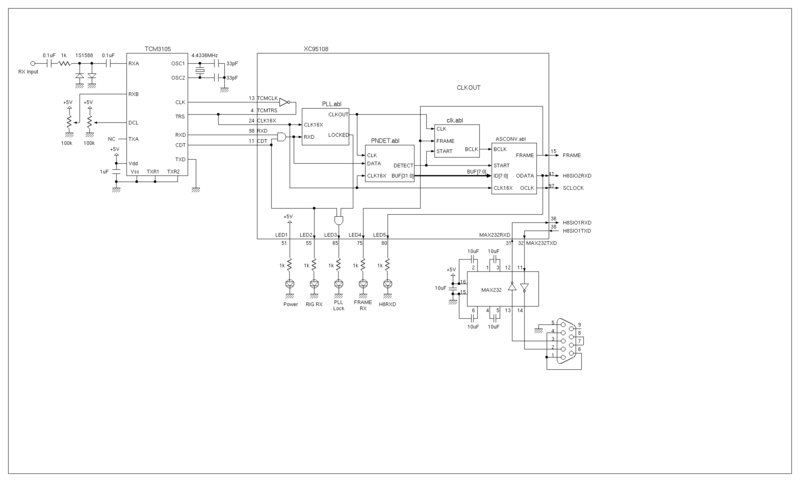 This AX.25 protocol features function to send and receive variable binary data. AX.25 have developed under assumption of garanteed communication line such as telephone line. Therefore, with one bit of error in any frame will crash the frame totally and the date will not be transmitted under AX.25. Compared to telephone line, radio line can not afford high quality and stabilized communication, which will cause much more error than telephone line. Thus, Mr. Funada developed SRLL protocol to cancel the error and correct it to the original data. Fig.1 will show the structure of SRLL frame. SRLL frame is composed by frame head detector(32bit PN code), and 24bytes fixed length fo sending data bit. This 24bytes includes main data(user data), error correction code, and check sum. 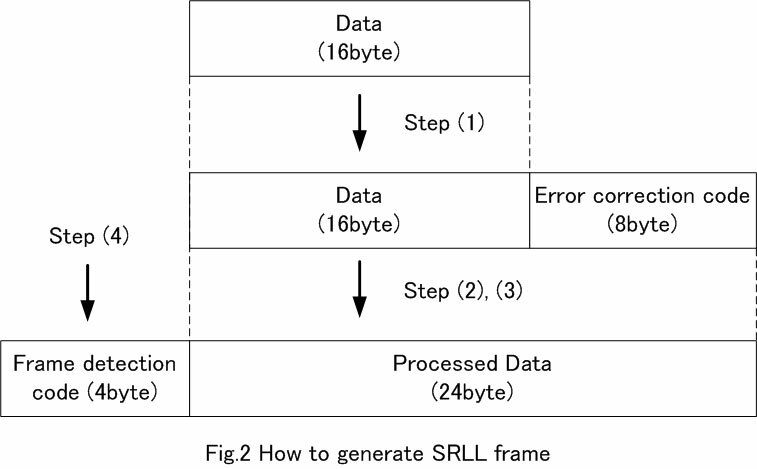 Fig.2 shows sequence of SRLL protocol frame generation. 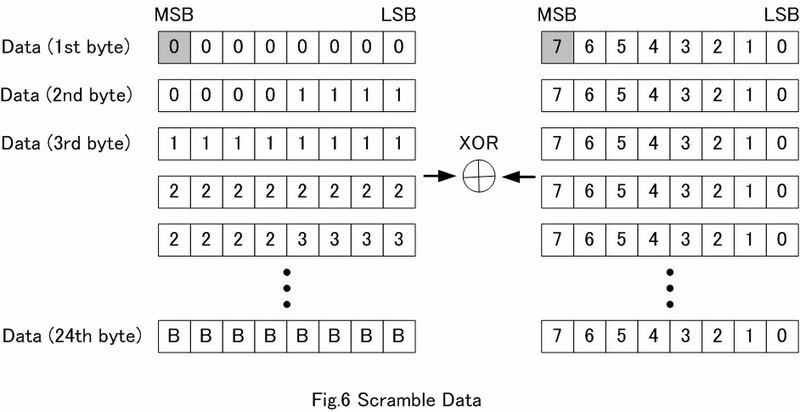 For last step, SRLL will add frame 4byte of detection code to the frame, thus one frame will be sent as 28byte of data. For each clock, it will input received data to 32bit shift registor and check whether it matchs with 4byte of frame ditection code. 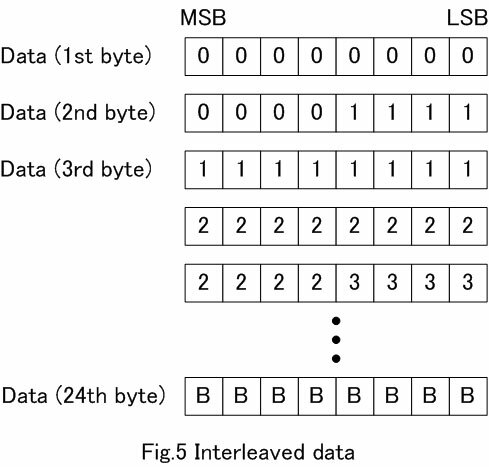 In our mission, the program accept 3bit of error in data and recognize as matched data. 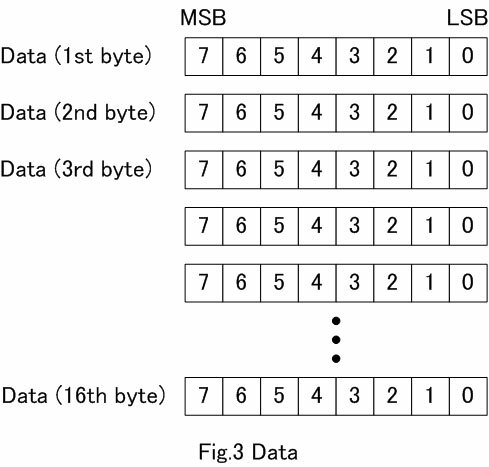 Once it is recognized as coincident data, the program will store the rest of 192bit in to a data row as a from of 24byte data. Sending data will be acquired by operating opposite process(releasing scramble and interleave control) to this data row. 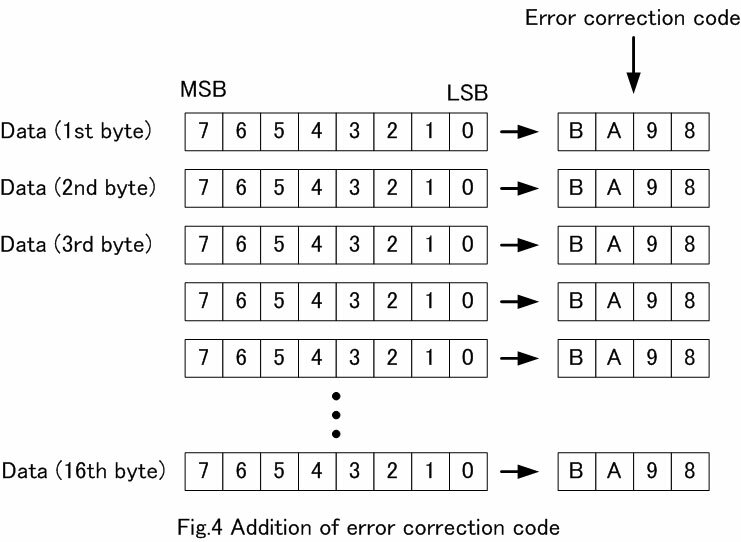 It is possible to detect 2bit error and possible to correct 1bit error.